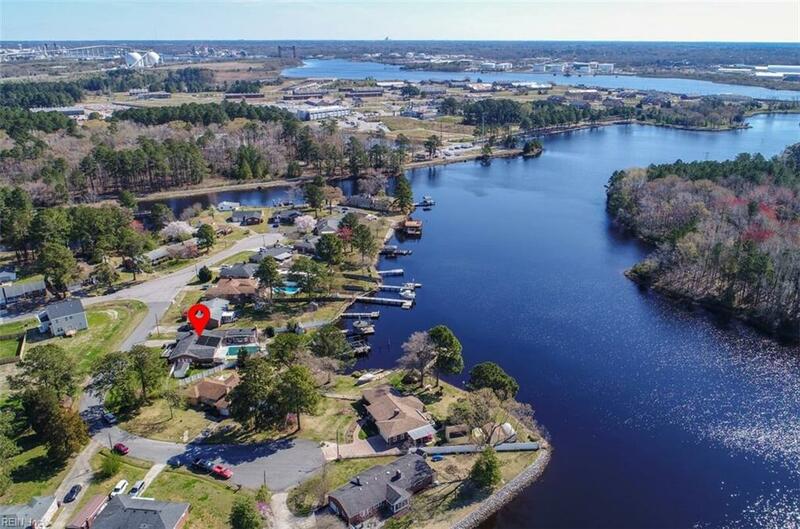 2009 River Dr S, Chesapeake, VA 23323 (#10249689) :: Abbitt Realty Co. 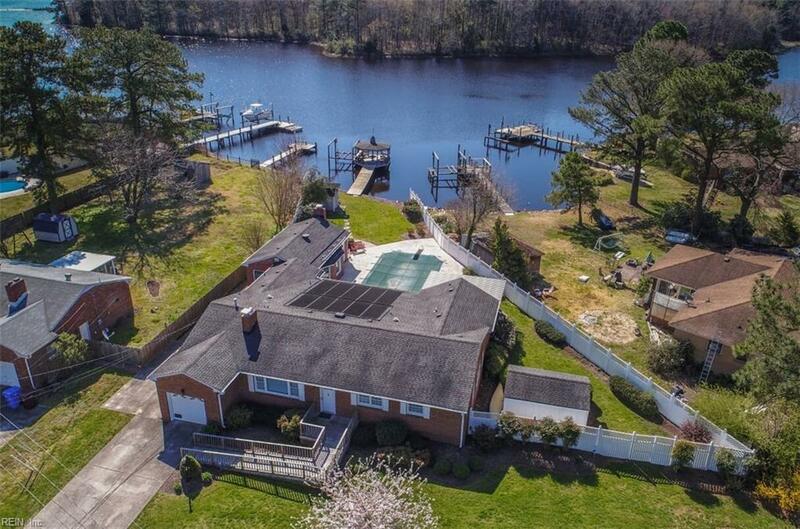 FANTASTIC OPPORTUNITY TO OWN A MAGNIFICENT WATERFRONT LIFESTYLE AT AN UNBELIEVABLE PRICE! SUMMER FUN STARTS HERE! 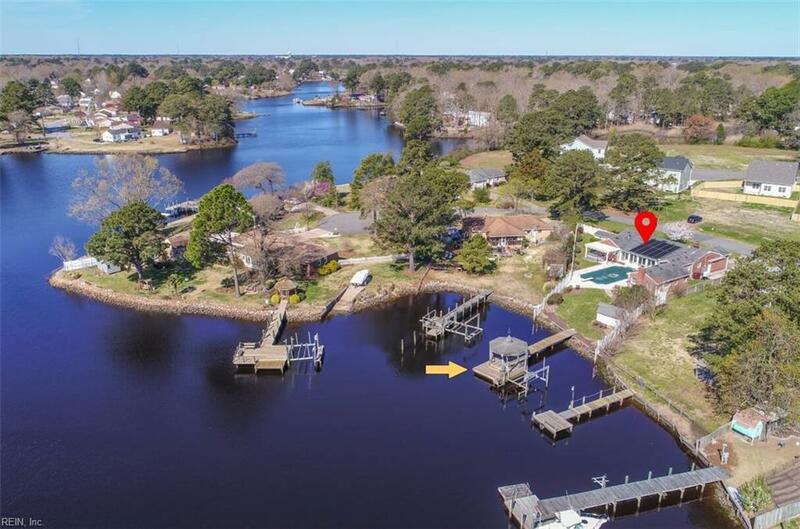 BOATING FISHING & CRABBING FROM YOUR PIER OR SWIMMING AND SUNNING IN YOUR BACKYARD OASIS THAT INCLUDES A SOLAR HEATED SALTWATER POOL, PERGOLA & HOT TUB, AND A HEATED/COOLED SUNROOM TO OVERLOOK THE FESTIVITIES! WHAT A WONDERFUL HOME TO ENTERTAIN FRIENDS AND FAMILY! 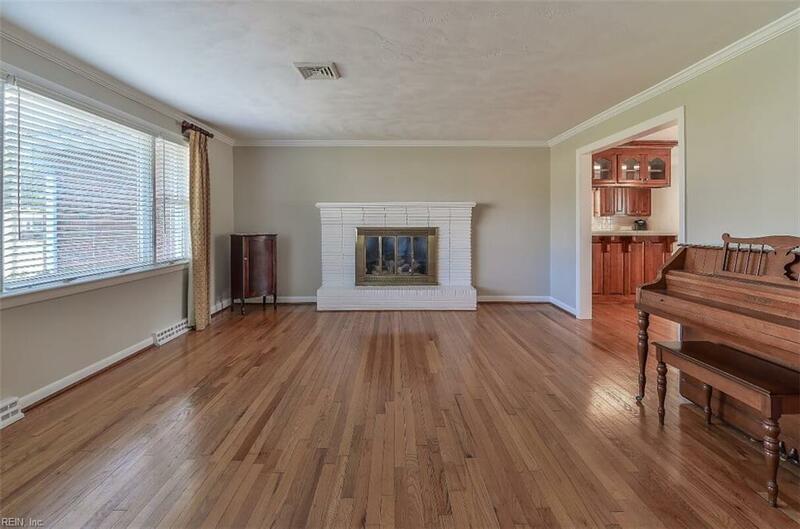 INSIDE BOASTS GLEAMING HARDWOOD FLOORING, LUXURIOUS MASTER SUITE, COZY FAMILY ROOM, LIVING AND DINING AREAS AND AN UPGRADED KITCHEN. FOR PEACE OF MIND THERE'S A NEW ROOF, ANDERSEN WINDOWS, WHOLE HOUSE GENERATOR, ENCAPSULATED CRAWL SPACE AND A NEW WATER HEATER. THERES NO PLACE LIKE HOME AND NO HOME QUITE LIKE THIS THAT OFFERS SO MUCH AT AN AFFORDABLE PRICE!